Revealing Jesus. Relationships for Life. God's love is about you! We believe that God made you and has a very special plan for your life. It's a plan that will fill you with hope, love, peace, and activity. In fact, when Christ paid the penalty for sin on the cross it gave Him the right to claim you as His own. As a result, you can experience His love and priceless salvation freely and fully without limit. 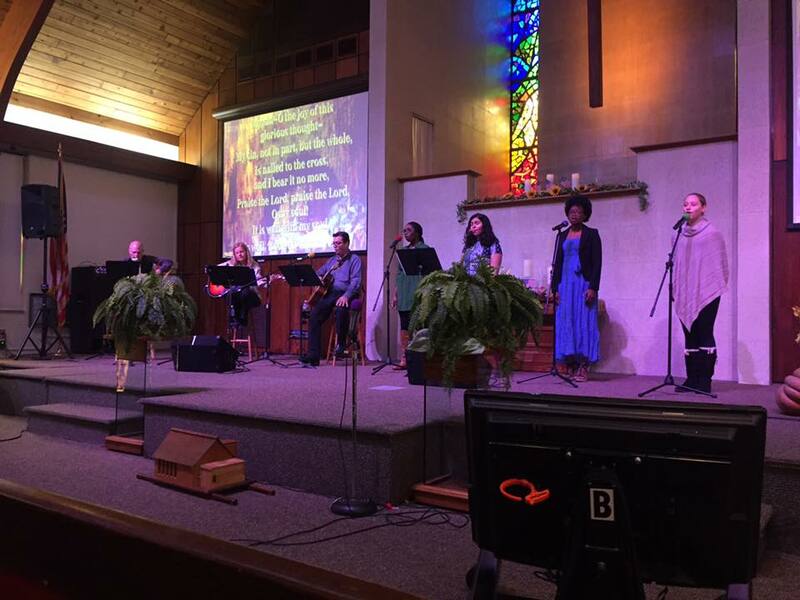 At Bucks County Seventh-Day Adventist Church, we intentionally place, for both adults and children, an emphasis on character development and growth in Jesus Christ. The mission of Sabbath School is to work with church families and members of the community to enable the development of their potential and empower them to become effective Christian disciples. 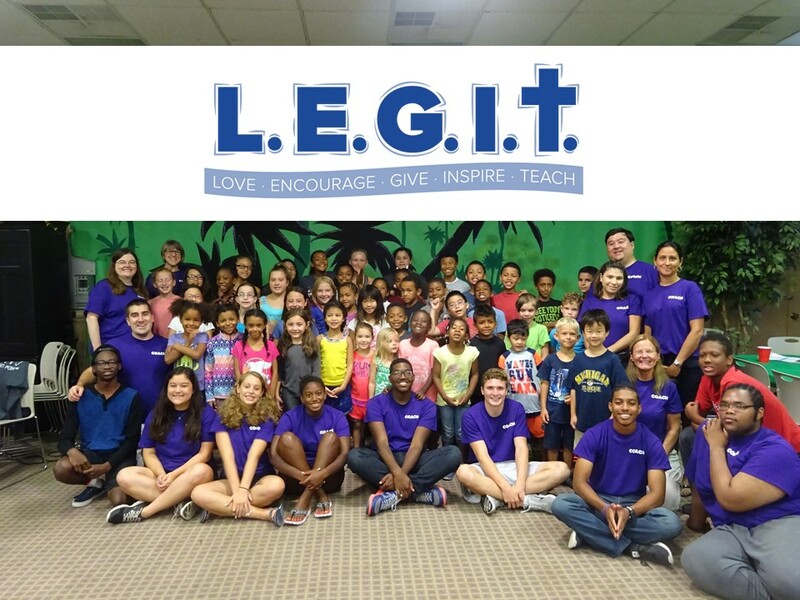 L.E.G.I.T Kids is a fun and exciting summer adventure for kids in Bux- Mont area and beyond. 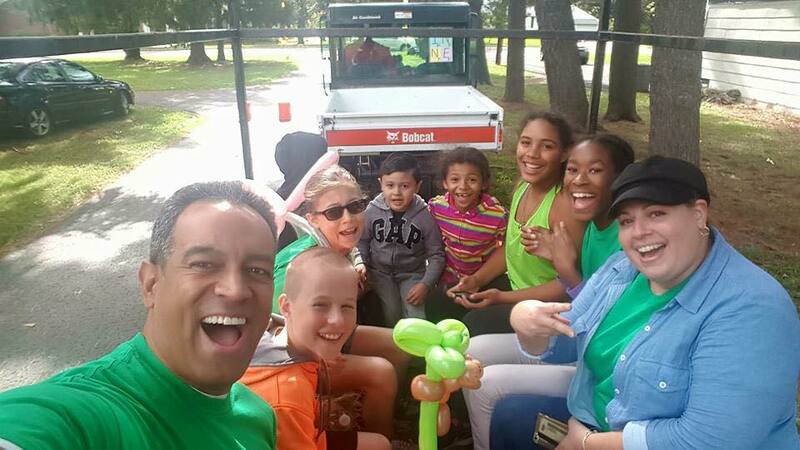 Each year, we dive into God's word through crafts, singing, games, and swimming. Daily pool trips to Hatboro Memorial Pool are a highlight of our camp.